Recently Densho conducted a series of interviews in partnership with the Japanese American Museum of San Jose. 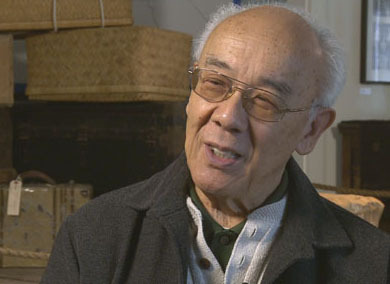 One of the gentlemen interviewed was Hiroshi Terry Terakawa, who was living in Salt Lake City, Utah, during World War II. In this clip, he describes the protection he and other Japanese Americans received from the local Mormon police force.